THE ISF HAS BEEN HELPING VIDEO MANUFACTURERS, DEALERS AND INTEGRATORS DELIVER SUPERIOR IMAGE QUALITY SINCE 1994.
or graduates of ISF level I Certification. LEVEL II focus is a hands on approach to ISF software guided solutions for advanced calibration, plus system parameters including: HDR, WAG, HDCP, EDID, HDMI verification, 3D color management, multipoint color balance, optimizing multiple processing engines, system building diagnosis, Gamma/EOTF, advanced Gamut matching/distortion/manipulation, and other recent innovations.ISF certification brings together attendees from many different backgrounds. We see home theater installers, Integrators, Dealers, Consultants and HDTV Manufacturing Product Managers, Gaming Creators and Broadcasters and many A/V and Touring Technicians.Each will come away with an excellent perspective on delivering professional services for accurate and dependable electronic imaging. Highly specialized test equipment is required to calibrate displays to multiple system standards.We will have various test equipment at our sessions for you to work with! If you already own test equipment, please bring it with you to work with and to compare it to reference gear. SINCE 1994 THE IMAGING SCIENCE FOUNDATION HAS BEEN DEDICATED TO IMPROVING THE QUALITY OF ELECTRONIC IMAGING. We conduct approximately 20 private and public seminars per year. We strive to help ISF attendees understand the parameters of calibration, digital imaging and display standards. Training includes hands-on experience in video calibration. The ISF expects our attendees to stress superior service, client retention, superb pictures and superior service in their respective marketplaces. ISF dealers are required to pass written and oral tests and invest in professional test equipment. 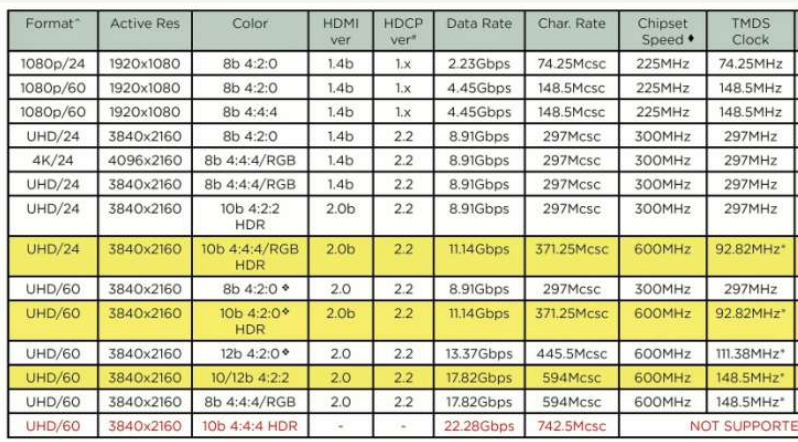 We chair the CTA CEDIA Home Theater Standards development committee that defines image quality parameters designed to meet, or exceed, commercial theater performance with home theater performance. We serve on the ANSI/INFOCOMM Contrast Ratio committee that defines performance categories for multiple applications that cover virtually all commercial and industrial installations. We endorse products that contribute to systems with “High Fidelity Video” through formal licensing programs. We have two licensing programs. 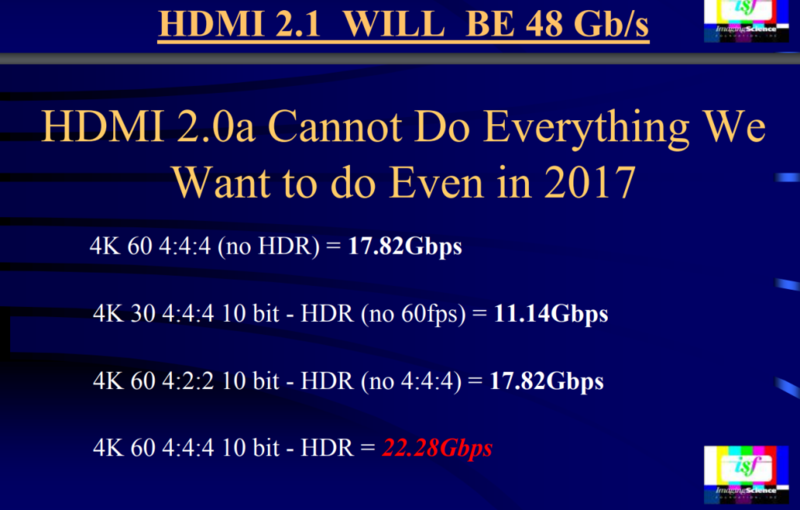 One is based on compliance with standards for video performance. 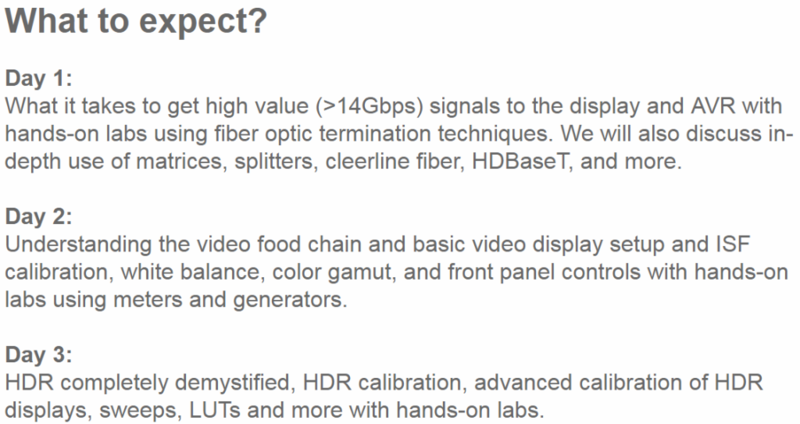 The other, ISFccc, is for HDTV products that are “Engineered for Calibration”. Those products can be calibrated for their specific brand’s optimal performance for both Day and Night modes and will feature locking memories to insure that client’s investments in ISF calibrations are secure. 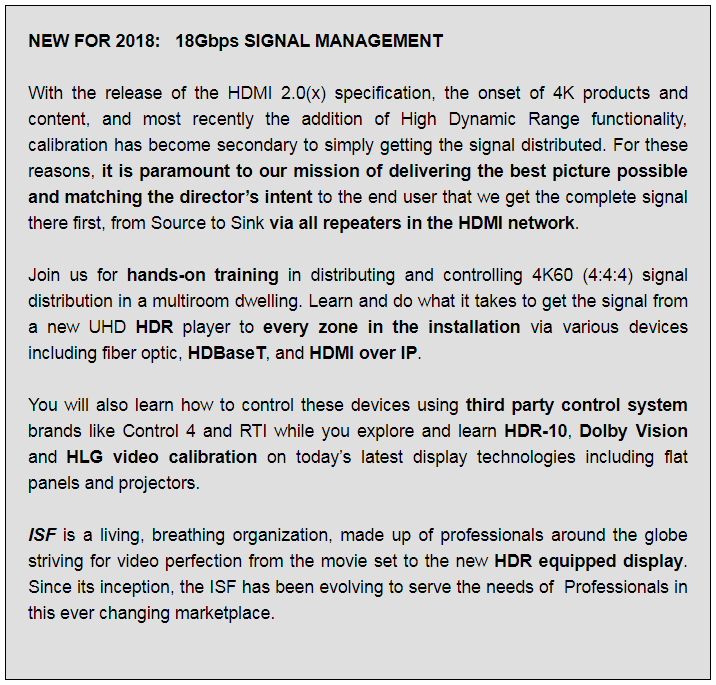 – Why is SDR/HDR versus “G” Reference Calibration Important? 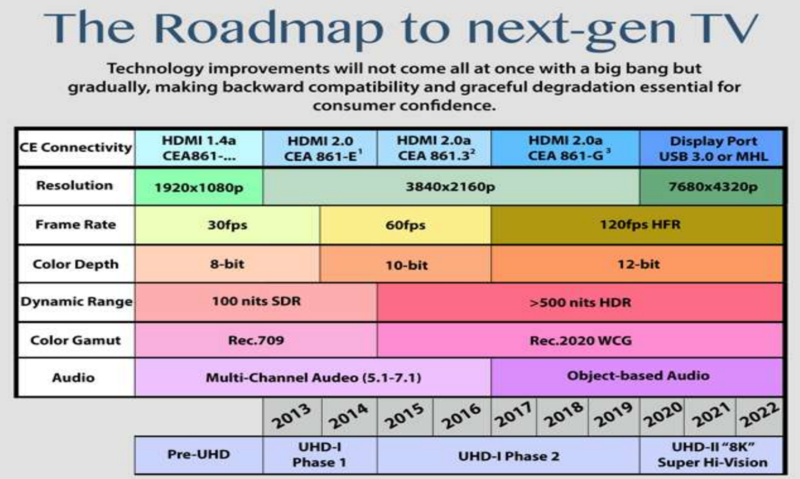 – What will we do with HDR and WAG? 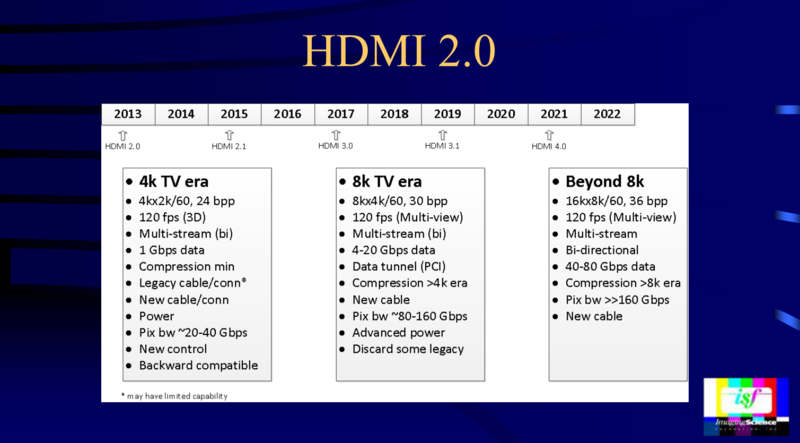 – Why match UHDTVs to sources and room environments? – What a 10% differential source in hardware translate to in the field? Note: It is the responsibility of the attendee to be present. GCI Distribution Inc is not responsible for any misunderstanding or error about the content or information of the courses provided by Joel Silver and the ISF. The ISF may change the date of the event in case of force majeure. The inscription is not refundable unless ISF decides to cancel the event. Copyright © Imaging Science Foundation 2018. Copyright © GCI Distribution Inc. 2018. Copyright 2017 GCI Distribution Inc.